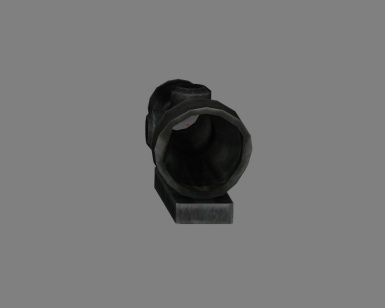 A modder's resource containing a rudimentary ACOG-style red dot sight, using 90% base game assets. 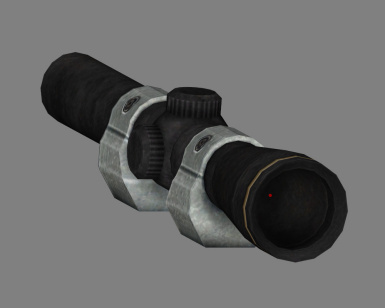 A modder's resource containing a rudimentary pistol scope red dot sight, using 90% base game assets. 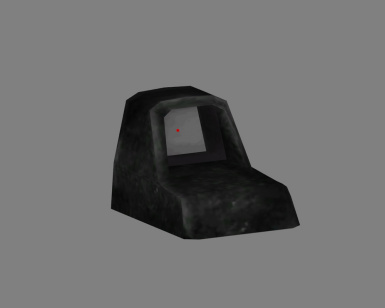 A modder's resource containing a rudimentary RMR-style red dot sight, using 90% base game assets.